South Hill, Vancouver is a neighbourhood like many others. A few of us who live in South Hill can say our ancestors were born here. Most of us come from across the planet. We live and work shoulder to shoulder, but do we really know the people next door? If we heard our neighbours' stories, would we relate to them differently? Six 9 x 12 foot photo murals, Photographed by Shannon Mendes, were installed on buildings in the South Hill neighbourhood of Vancouver. 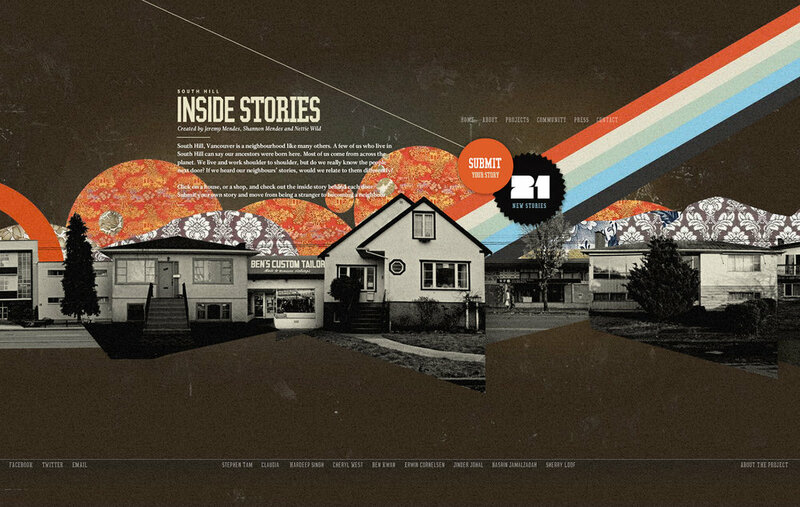 The project, which was funded by Vancouver 125, was apart of the Inside Stories Website project as seen above. The murals depicted people that live and work in this multiculturally diverse neighbourhood. 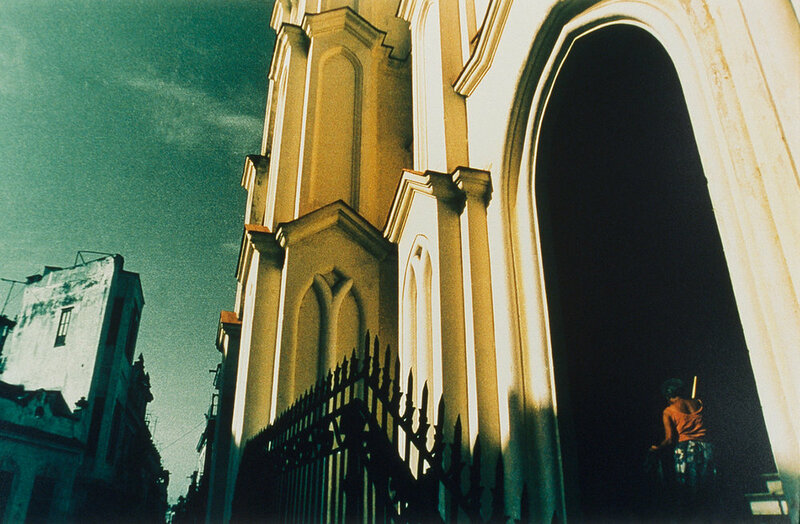 Shannon’s photographic collaged images discuss the social and cultural setting in Cuba in late 90’s. 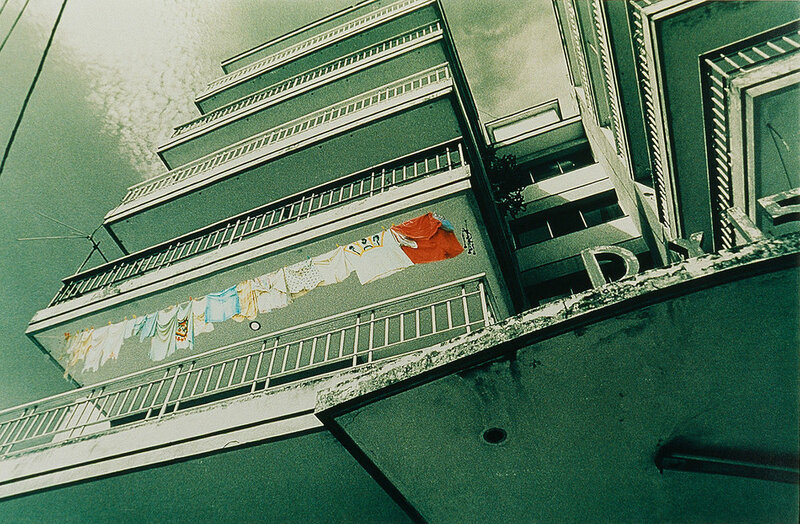 The monochromatic surrounds discuss the rigidness of the political control at that time and the idea that socialism’s attempt to create equality for all. 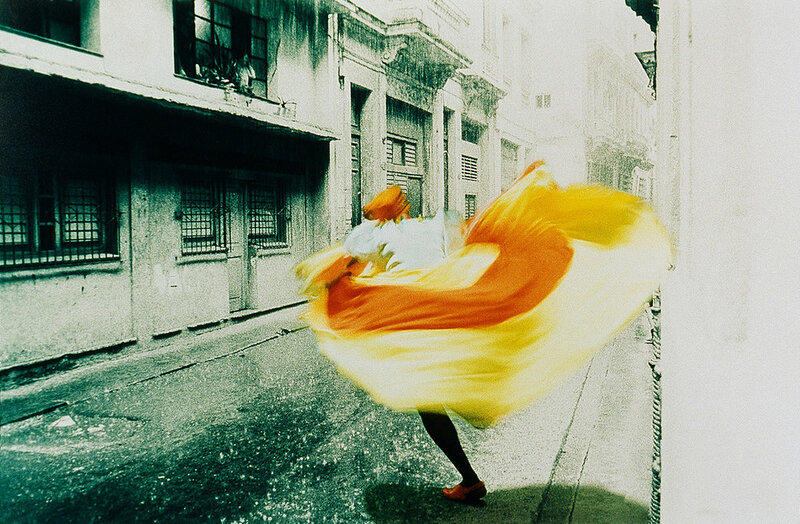 The contrasting colour elements explore the social and cultural elements in cuban society that really define the beauty of the cuban spirit and culture. The exhibition A Current Affair was Vancouver’s first Pop-up style exhibitions. It took place in an old dairy building near Granville and 6th ave ( which has since been destroyed) in 1998. Group Show featuring 3 artists Alexandra Cram, Claudia Katz and Shannon Mendes. 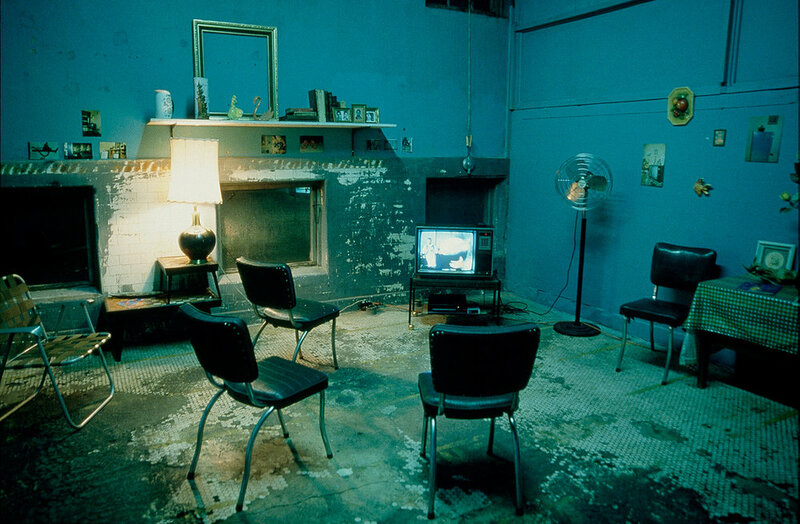 Along with the artworks, an installation room was designed and built ( see images below) to mimic a typical cuban living room.